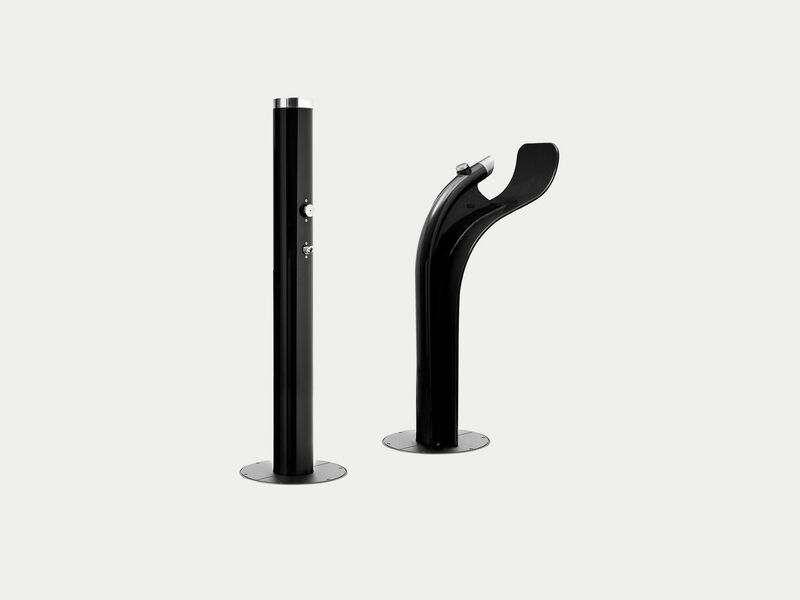 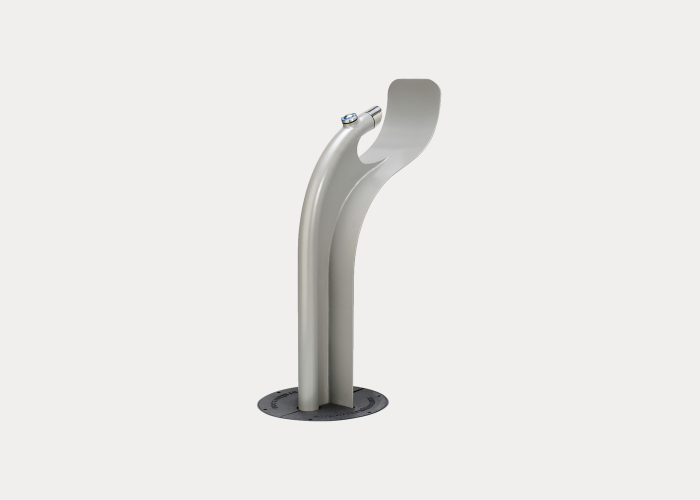 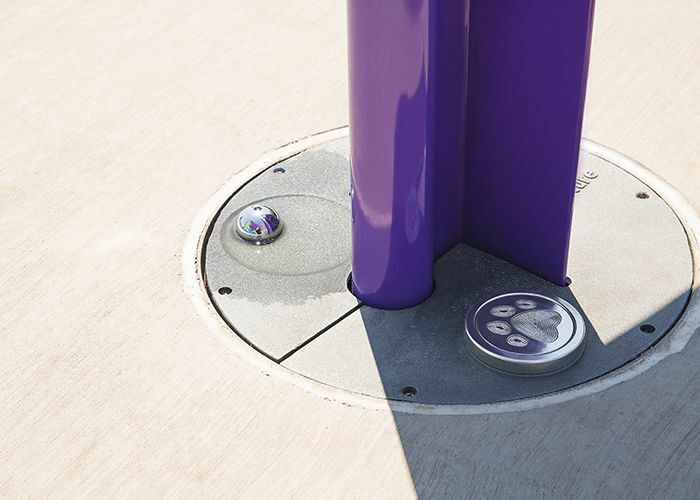 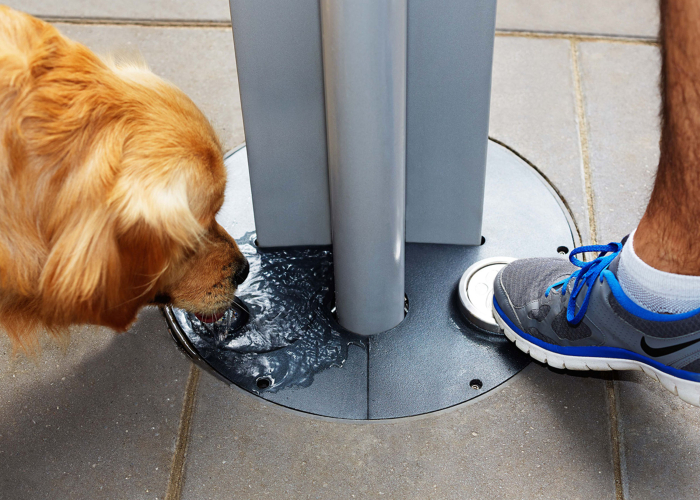 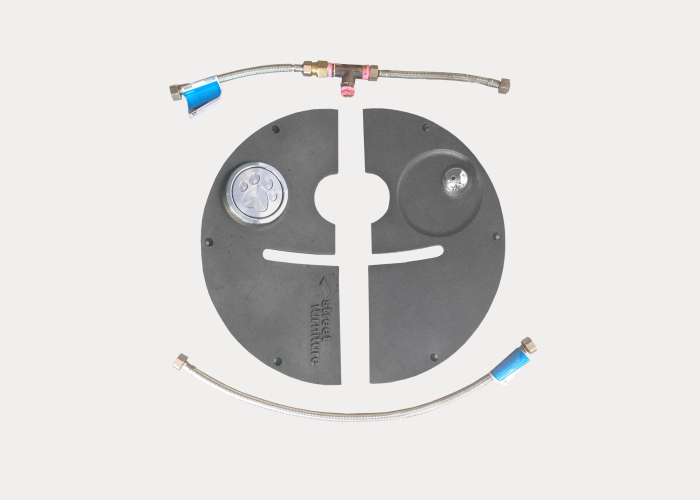 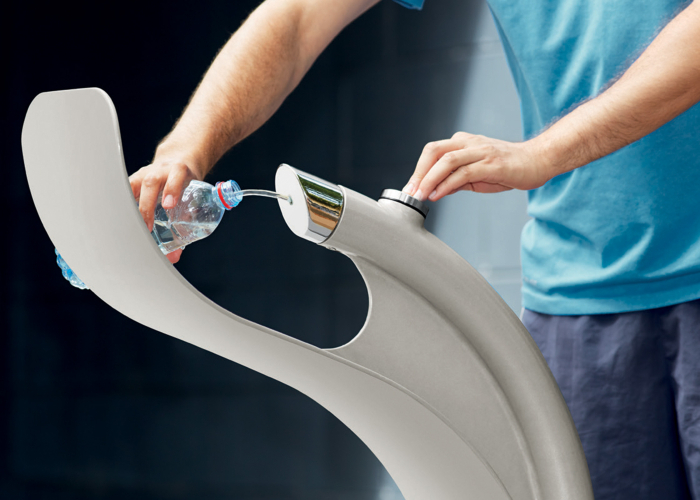 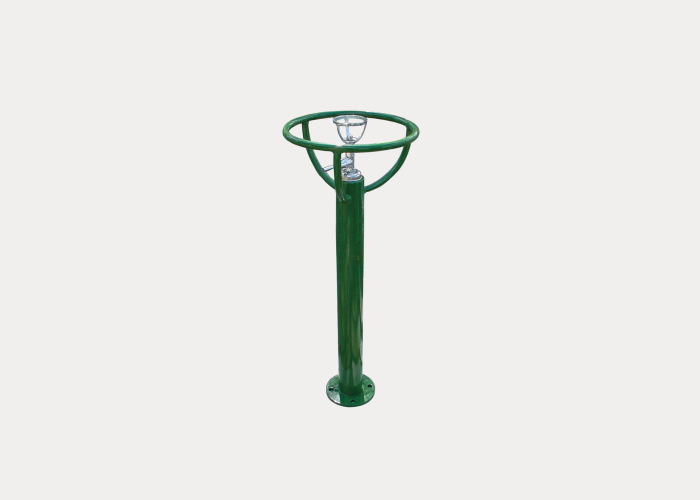 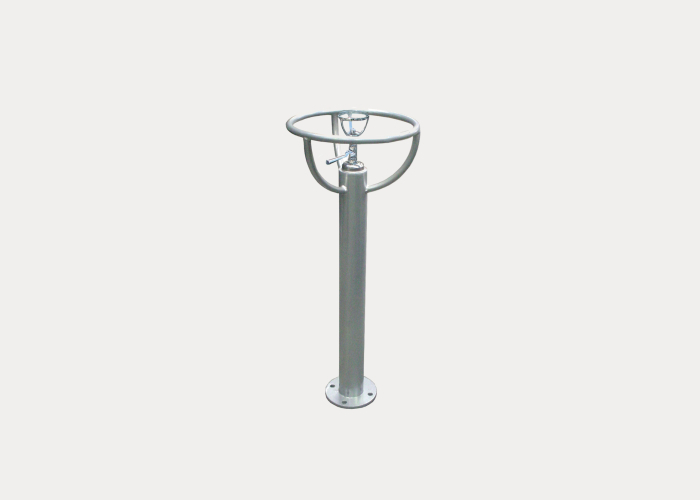 Connect the Arqua fountain and refill pole to create a water station. 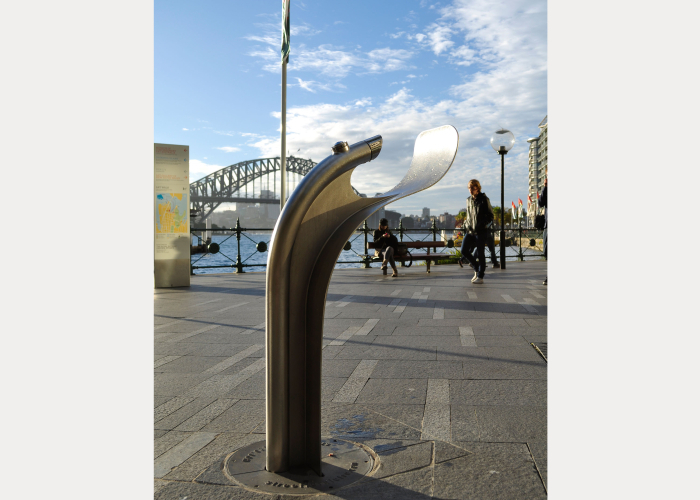 Choose eletropolished stainless 316 for best performance by the sea. 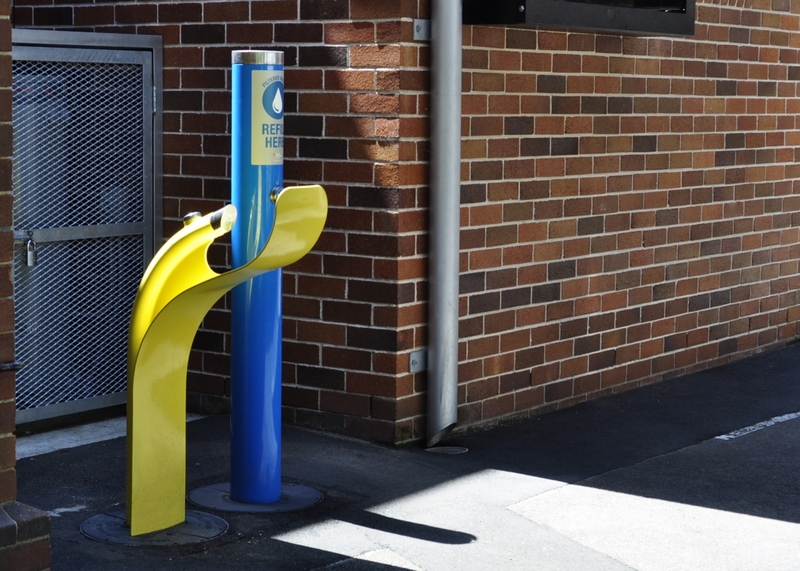 Leichhardt City Council developed plans for the improvement of Annandale village shops, located on Johnston and Booth Streets. 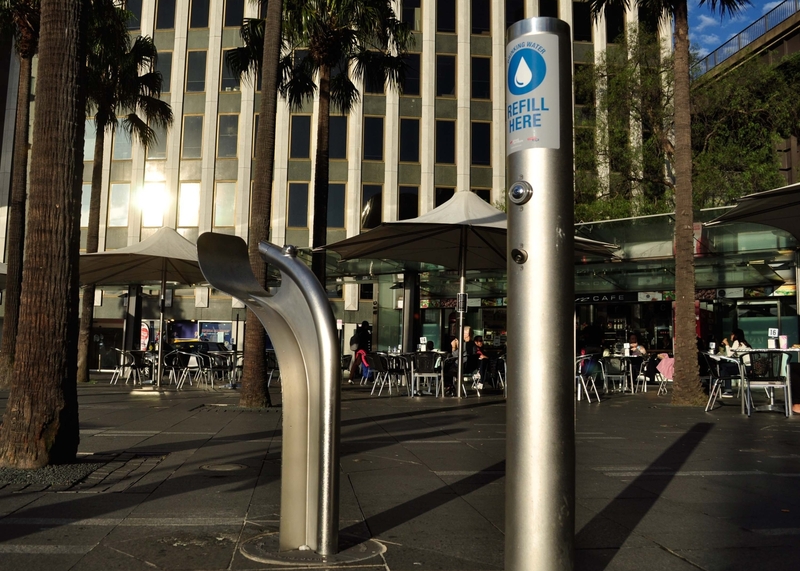 As part of funding allocated to original street art, then Mayor Jamie Parker proposed a water fountain artwork. 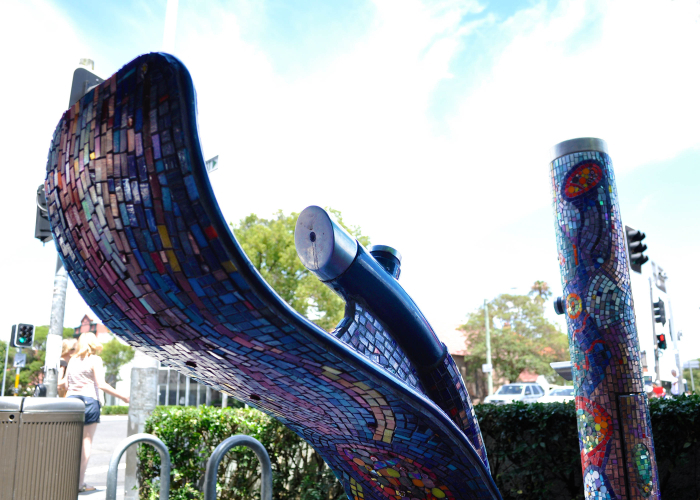 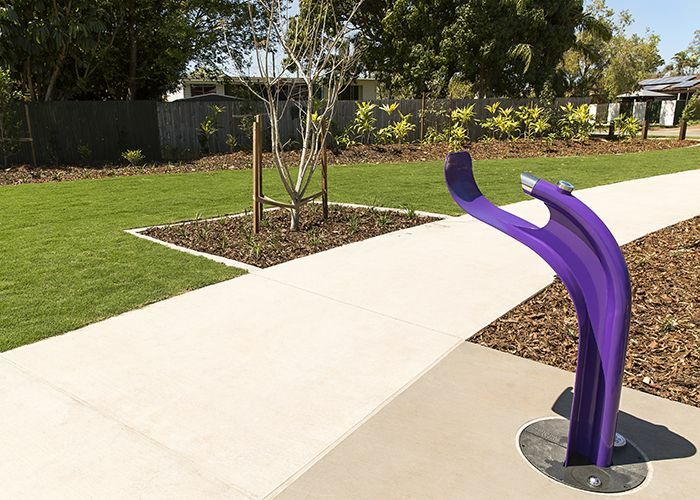 Artist Sarah Muggeridge was awarded the $15,000 commission to create a mosaic art piece from the Street Furniture Australia Arqua Station. 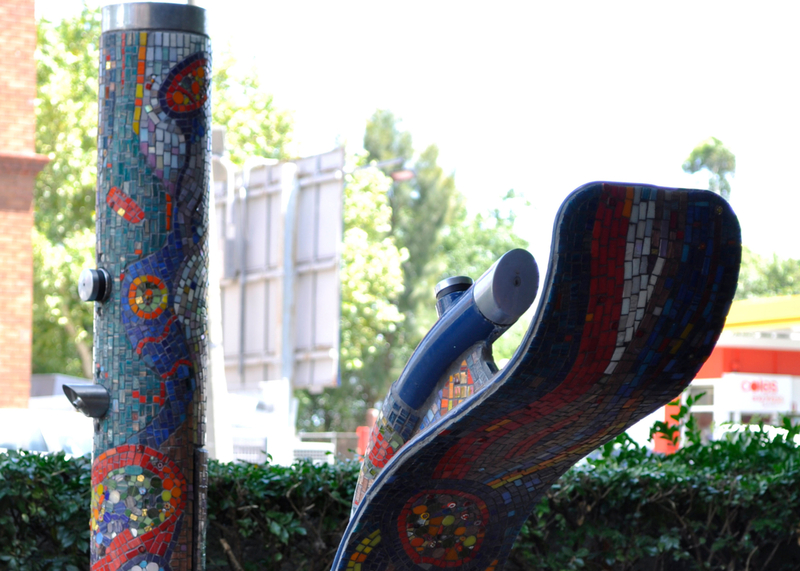 The result is a colourful, intricate design that brightens the streetscape and reflects the spirit of the local community. 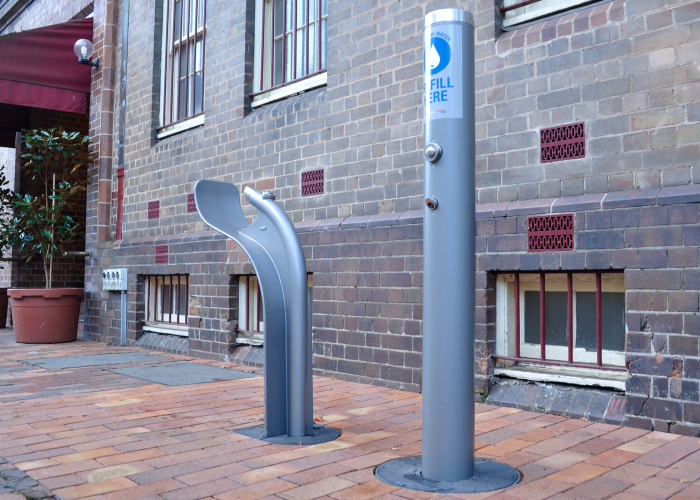 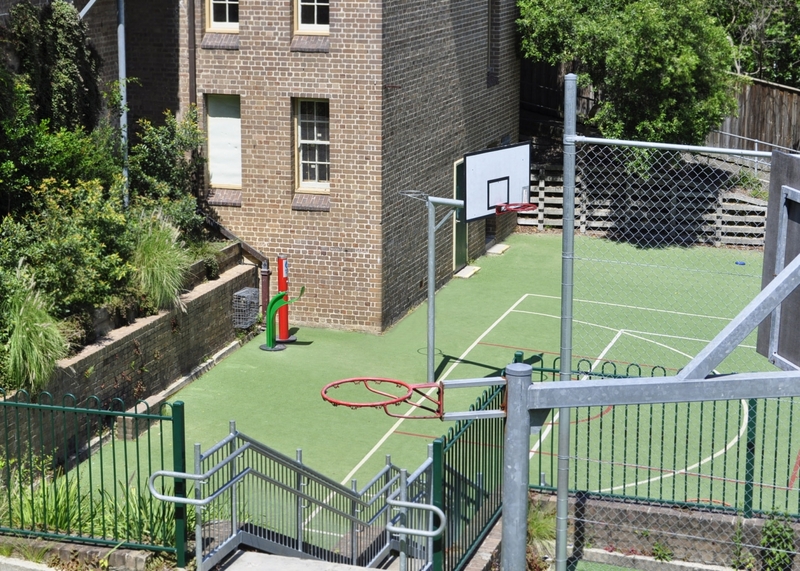 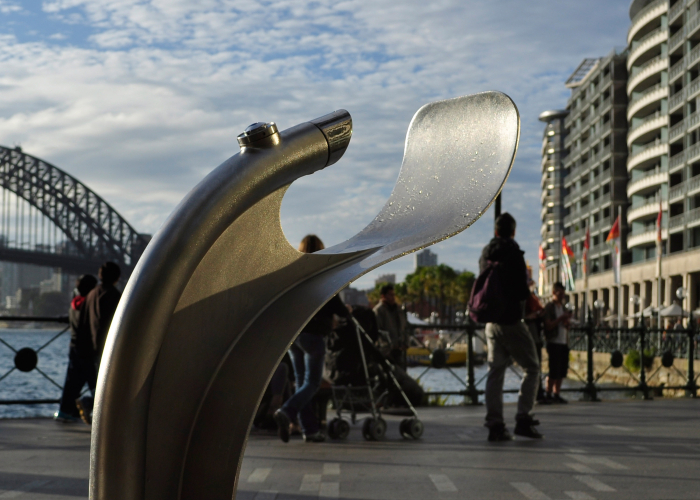 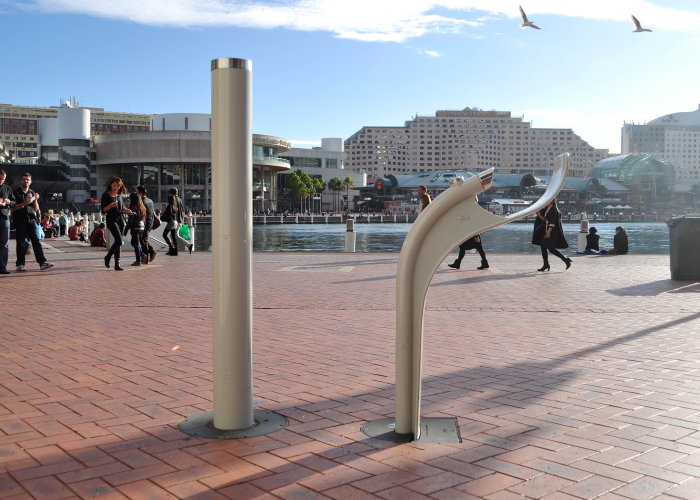 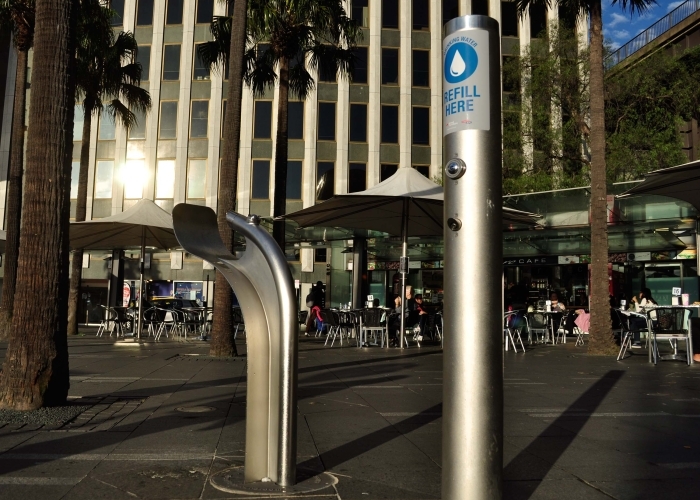 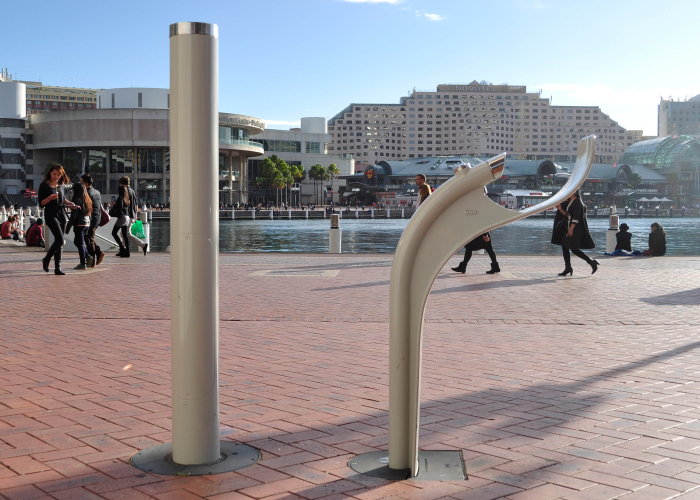 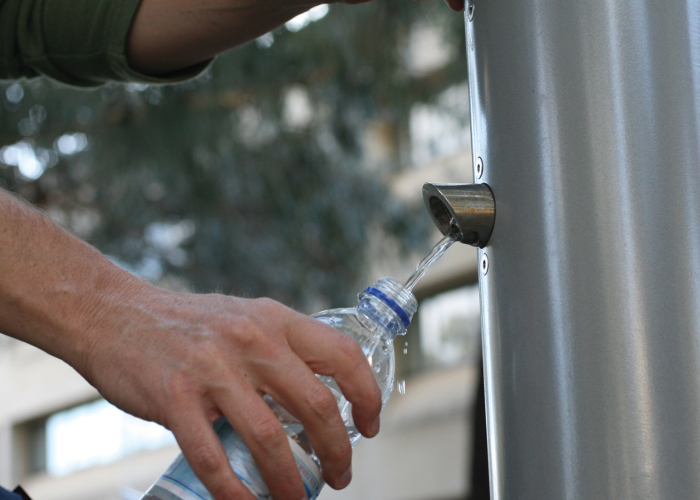 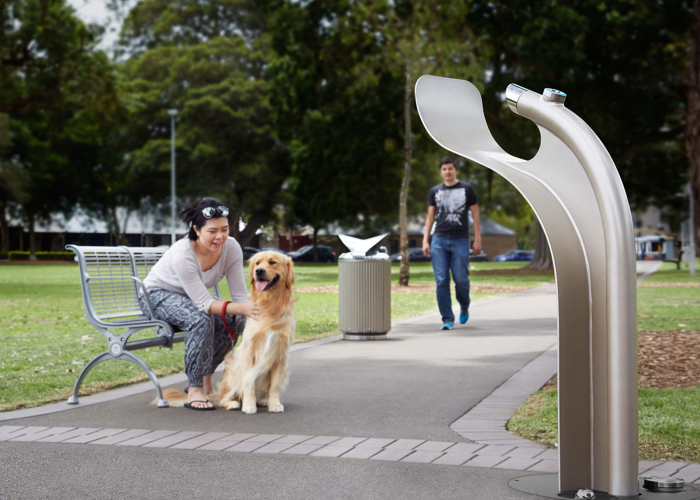 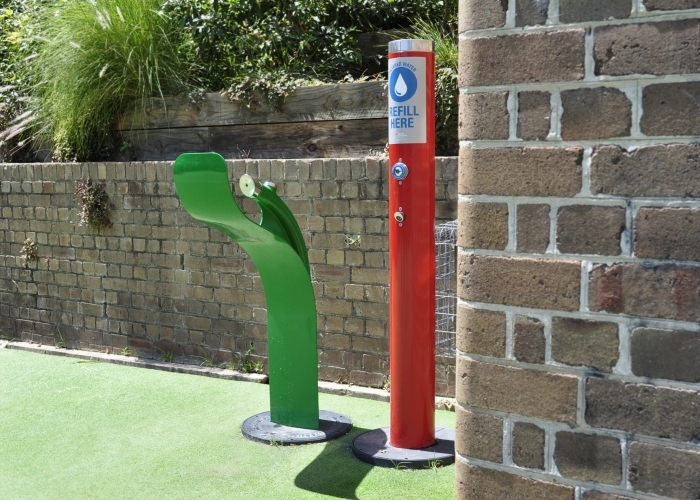 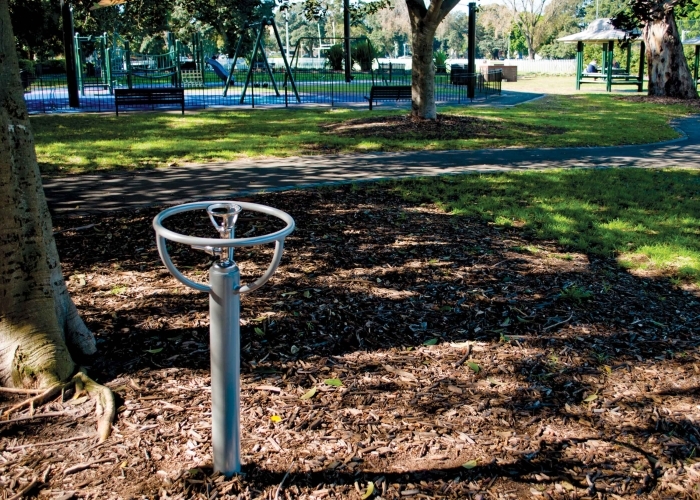 Sydney Harbour Foreshore Authority (SHFA) had a number of Arqua Stations installed at Darling Quarter in Darling Harbour, as part of a strategy to implement a bottle-free environment. 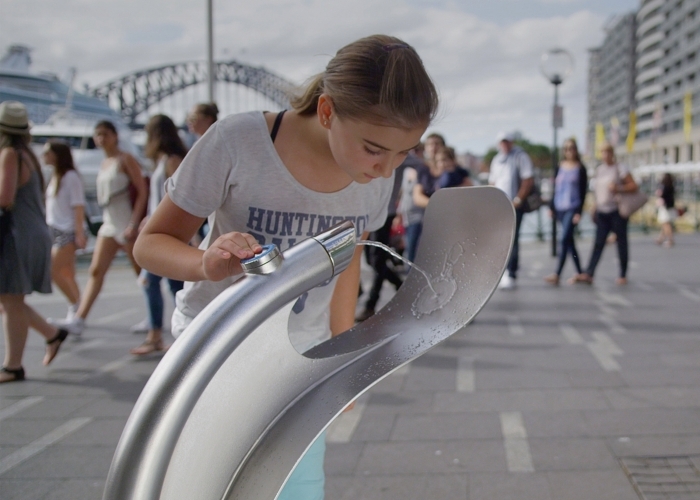 As well as protecting the marine eco-system by reducing the amount of waste, SHFA aims to better accommodate the tourist industry by providing fresh drinking water. 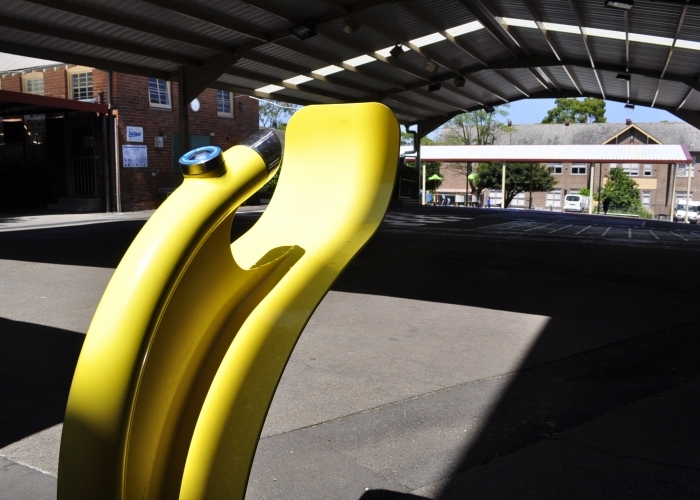 A number of Monsoon Bins were also purchased for the Darling Quarter redevelopment.